Come for a day, stay for a week! The Ocean Race is scheduled to race with 60 foot IMOCAs and foils in 2021-22 edition for the first time. There are about two and a half years to go and sailors, as well as race organizers, are working on how to make the right changes. 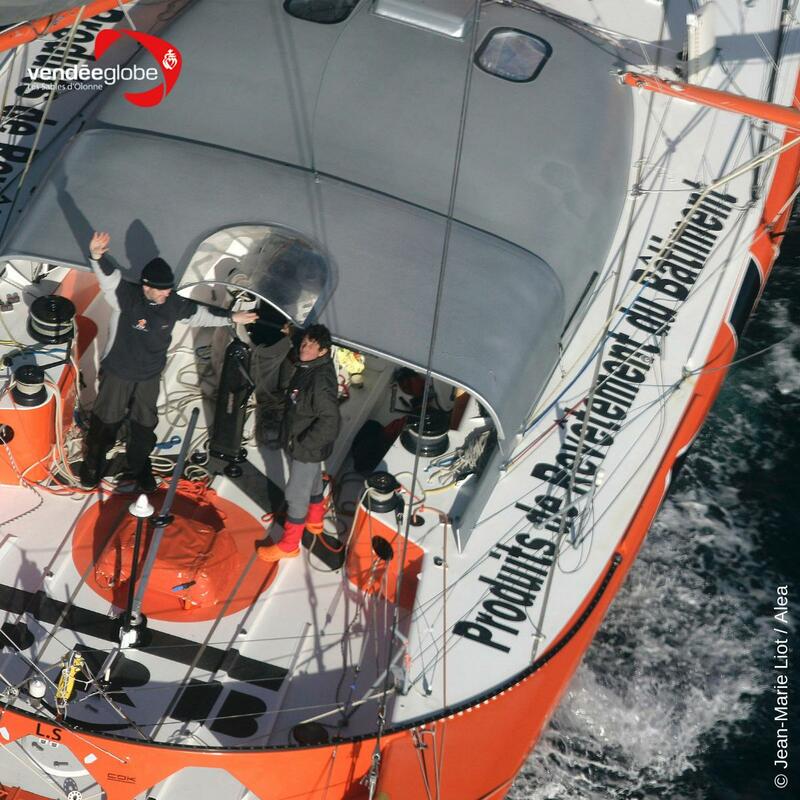 The change contemplated for the Ocean race would affect IMOCA Vendee Globe race as well which is run by solo sailors. When the next Ocean race begins it would be in October 2021. The starting point would be Alicante, Spain which would be eight months later after Vendee Globe sailors finish this race. There would be VO65 boats that would also act as a trophy for the competitors. Johan Salen, who is part of the Ocean Race management, states that the organization of the teams is being discussed. There would be three groups and these would be formed from the IMOCA teams existing. There would be teams joining in from different countries like the US, Mexico, Italy, Spain, France, New Zealand, South Africa, China, and others. The goal would be to form teams from these professionals of different countries and structure them with sponsors. 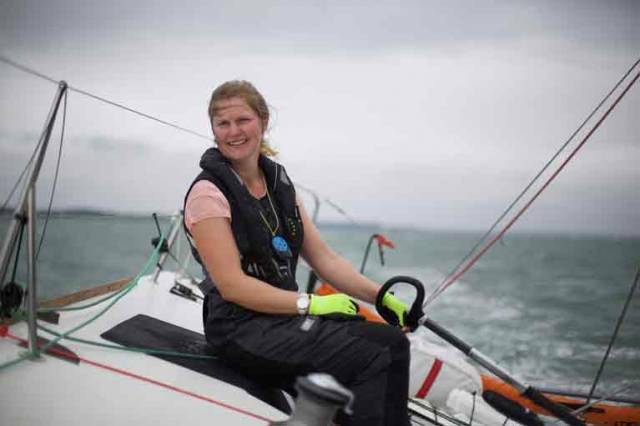 The native of Mayo becomes the first woman to participate in the tough single handed event. The sailing season was drawn with a swing of results from home as well as abroad last week, which included some incredible outcomes by Irish yachtswoman. During the last weekend, there was 2.4 meter class that began sailing their national championships in Galway as Water sports Inclusion Games was a part of it. Gina Griffin from Kinsale came up with 3 wins to achieve the title and enhance her prospects to reach the Paralympics. In addition to this, Joan Mulloy from Mayo was the first Irish woman who successfully competed in the single handed race known as the Figaro Race. She finished the first leg post 4 nights at sea. Close to Lough Derg, Aisling Keller, from Tokyo, achieved the Laser Radial national award on home waters. This is indeed a good achievement to her prospects and she is all prepared to head to Japan sometime next week to take part in the Sailing World Cup as well as the Pre-Olympic regatta. Besides these, there were many other titles won at Dromineer which included Royal St George Yacht Club’s Sean Craig who won the masters title Liam Glynn achieved the Laser Standard. The Sorrento Sailing Couta Boat club is the chosen one to host the first ever WASZP Australian Championships. This event will be held during the Australia Day weekend from the 25th to 28th January 2018. Sorrento is a very popular place for water sports and both the locals and the tourists throng here to enjoy the best of water sports. It is really an honor for the Sorrento to host the inaugural WASZP Australian Championships. It is believed that the event will see some of the best fleets in action. As many as 70 boats from Australia are taking part in the event. It is said that about 500 boats are shipped worldwide. 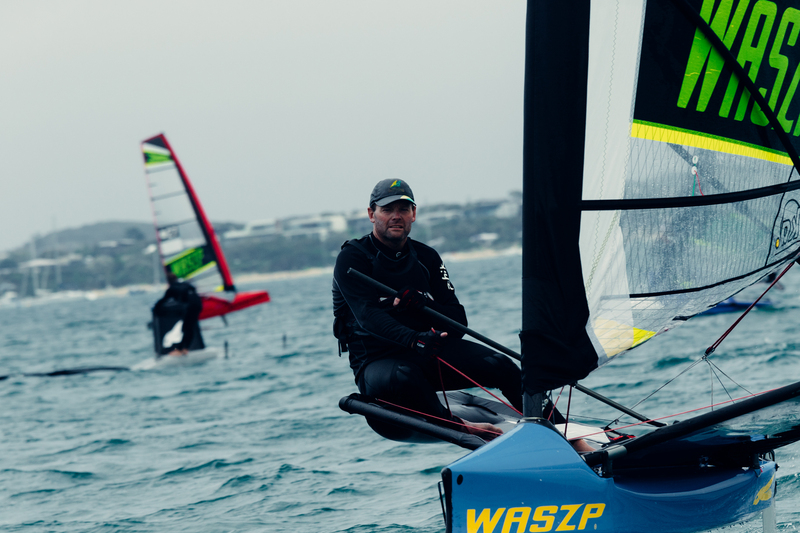 The WASZP is an open for all kinds of event that does not limit entry to any level of sailing or foiling. This is a chance for everyone interested in sailing and adventure sports to try their luck and also to enjoy what Sorrento has to offer.